"Online experience" lol. Knew they would replicate GTA online. No different to GTA 4 and Red Dead before it tbh, both of them had significant online "experiences" they just didn't market it as it's own thing like they are now. I'm looking forward to it regardless, Red Dead's MP was one of the best i have ever played tbh. If they can add more depth to it and kept it as focused as Redemption's online i can see myself playing it as much as i did back then. Although I think Rockstar will release it 2 years later on PC anyways. Also if the release is Fall 2017 then lowkey hoping for RDR to be remastered or ported on ps4. I dunno why they are shocked, not a single Rockstar game in recent memory has released day one with the consoles lol. Rockstar got them wrapped around their finger. Yea Rockstar successfully made one game and sold it 3 times (GTA5 in ps3,ps4 and pc). 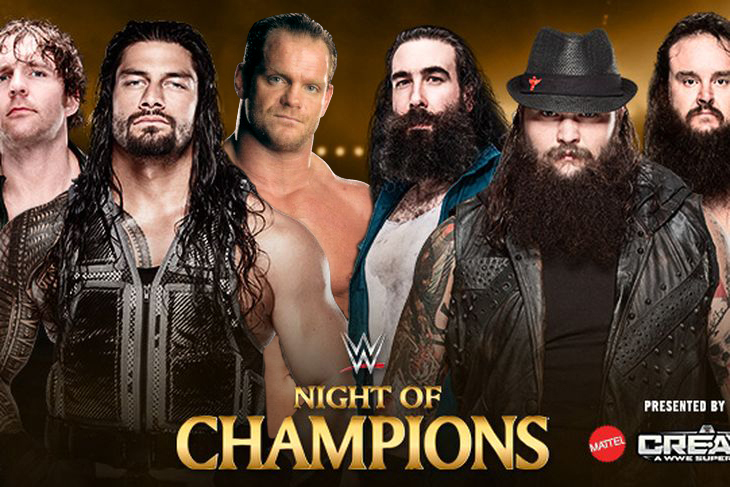 They know how to milk money and they know fans are going to bend the knee. As for the remaster i don't think it's happening. Best we can probably hope for is the PS3 version to be put on PS Now like Xbox One got the 360 version backwards compat. I was really hoping it was going happen for the holidays period, can't think of a better way to spend christmas than replay that beast again. Oh well. 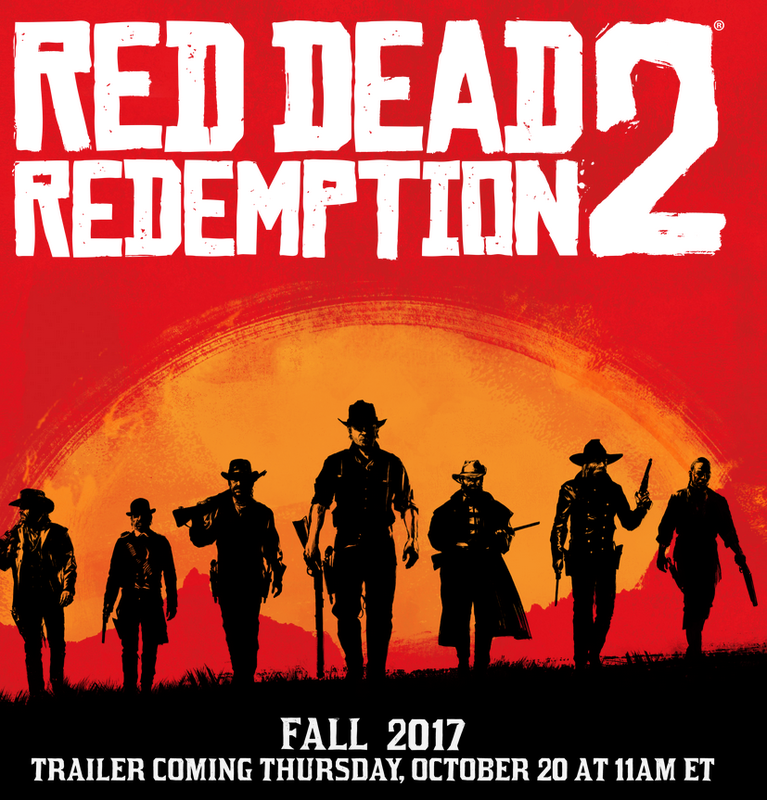 As long as RDR2 isn't a direct sequel then it won't be bad. 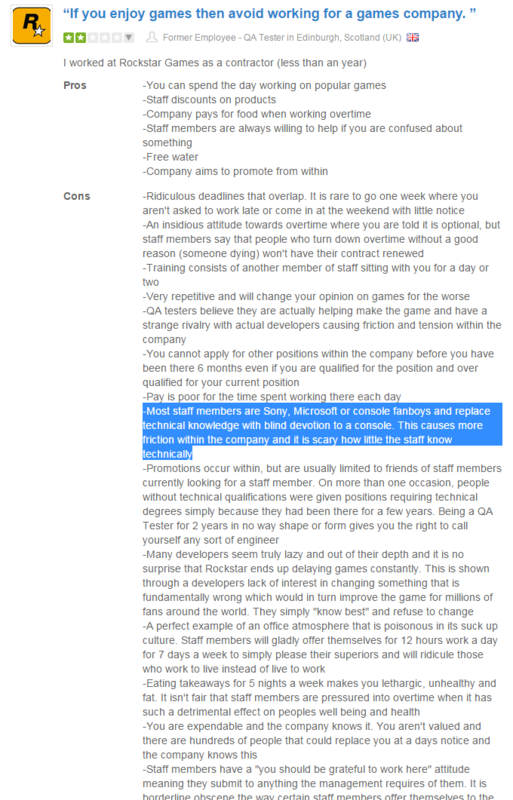 Kinda crazy he talks about working at Rockstar being as bad as it is and the atmosphere there considering the incredible quality of the games they put out, which is among the best anywhere, for pretty much every game. Rockstar don't particularly seem alone in that problem, most game devs that are on NeoGAF all say the same thing. Funny thing is game developement for great games is already ridiculously long as is, so i don't know how you fix it. I'm excited for Red Dead Online. GTA Online is amazing now. Heists, Biker Clubs, Executives and Criminals etc if Red Dead Online has half the variety its gonna be great. @M99 wrote: I'm excited for Red Dead Online. GTA Online is amazing now. Heists, Biker Clubs, Executives and Criminals etc if Red Dead Online has half the variety its gonna be great. Agreed, been playing with Tom today and it's great fun. There's a lot of potential in Red Dead to build on what was already there and add to it. *bleep* that noise I'd want 200k / year bank to pull those hours and only so I could retire early. RDR multiplayer back in the day was trash from what I recall. If it's like GTA Online though it'll be decent. @Firenze wrote: RDR multiplayer back in the day was trash from what I recall. If it's like GTA Online though it'll be decent. Don't know how you could have that experience. It was amazing and one of the best MPs i have ever played, maybe if you play by yourself and get wrecked by groups of posses i suppose. Everyone experiences these things differently though. For example GTA Online has changed so much I've put hours in to it recently buying a motorcycle club, and saving up and buying illegal businesses that I need to maintain and run whilst dickheads in the lobby try and ruin me. Great stuff.